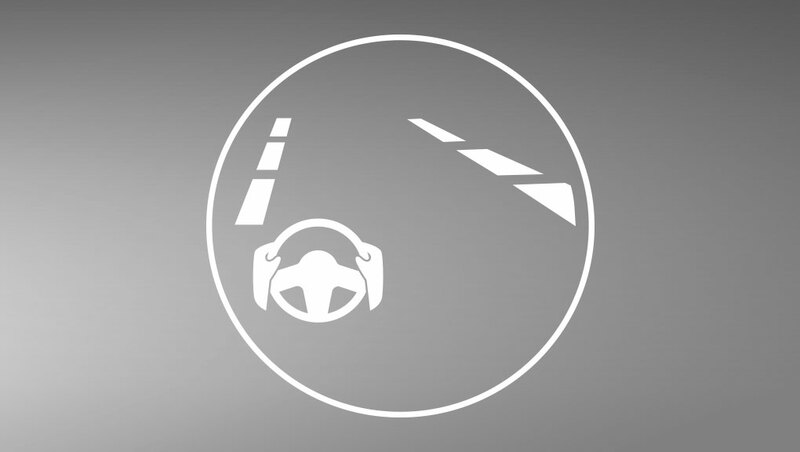 The Honda Sensing technologies are designed to help make your drive safer. With intuitive technology and design, we’ve created a way forward that we can all feel good about. Whether you’re driving or sitting in the passenger seat, feel confident in the latest in safety innovation from Honda. 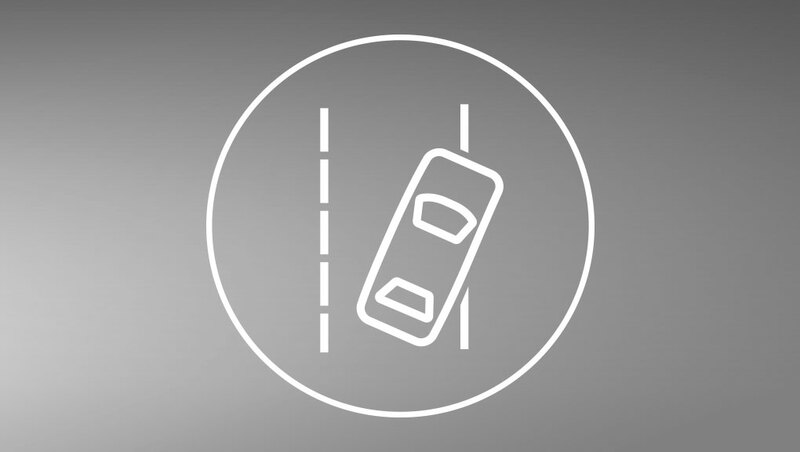 To help reduce the likelihood or severity of a frontal impact, the available CMBS® is engineered to apply the brakes if you don’t slow down when it senses you’re at risk of a collision. If it still senses an imminent collision, CMBS® is designed to brake firmly. 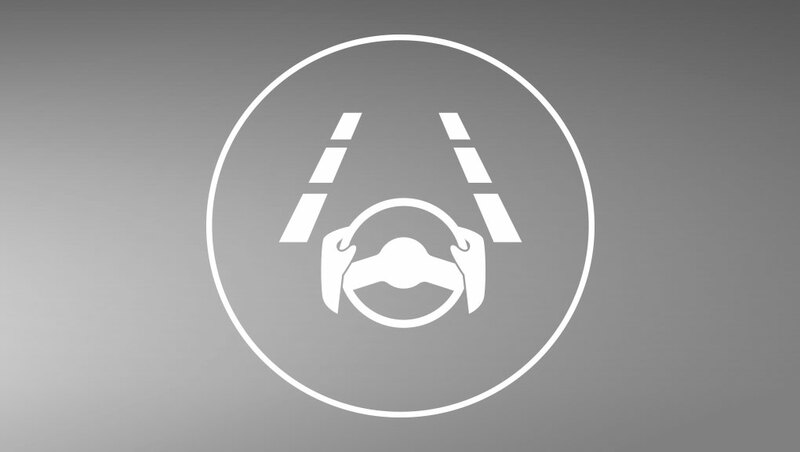 The available Adaptive Cruise Control is designed to keep a set speed and set following interval behind a vehicle detected ahead of yours, including the ability to start and stop the vehicle with the flow of traffic. 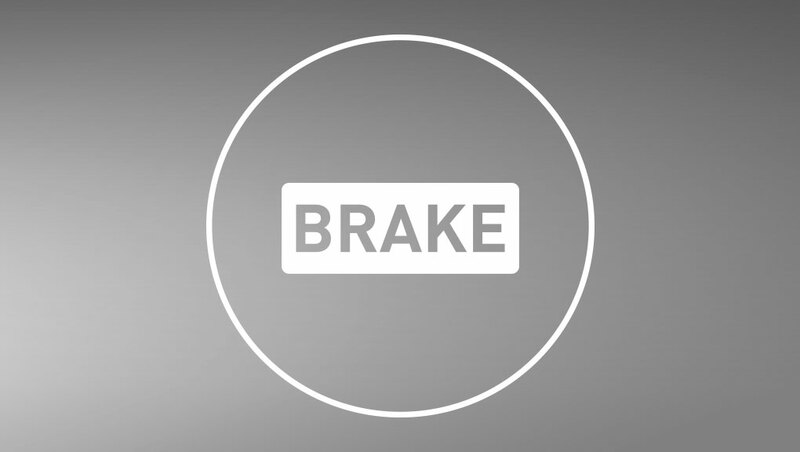 The available Road Departure Mitigation system is designed to help steer and even apply the brakes when necessary to help keep the vehicle from leaving the road. 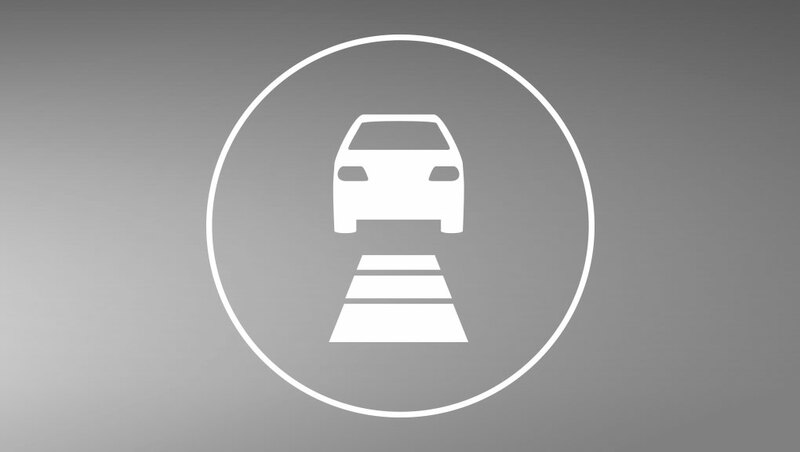 The available Lane Departure Warning system is designed to monitor vehicle lane position and alert you when your vehicle drifts into a new lane when you haven’t signaled. 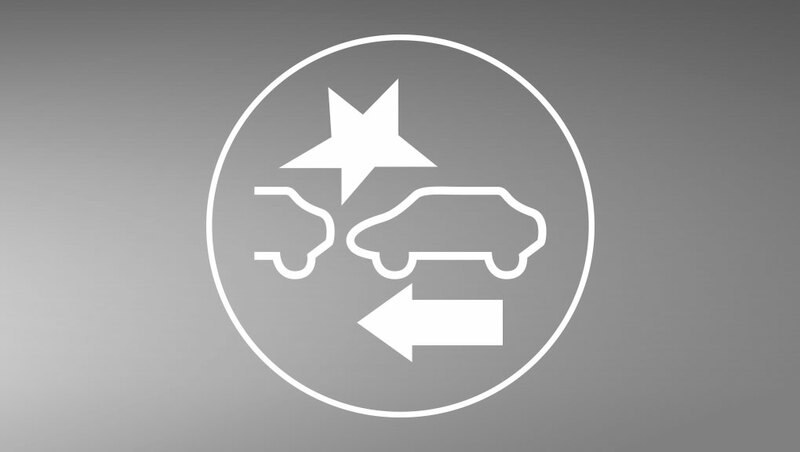 The available Forward Collision Warning system that is integrated with CMBS® is designed to detect the presence of vehicles in front of you and issue alerts if you’re approaching with too much speed. If you fail to respond to the alerts, the CMBS® is triggered into operation.